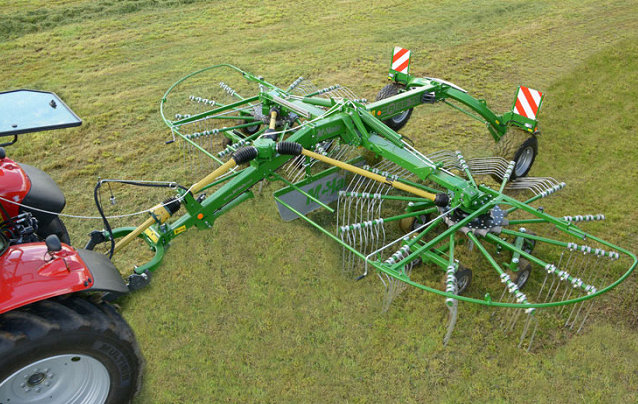 Fig.1 MCHALE R6878 CENTRAL TRAINER: excellent ground tracking, gentle work, high performance, clean feed. 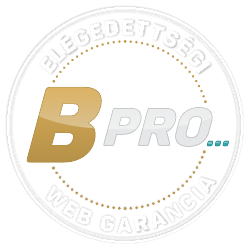 The excellent developments of our two factories have received outstanding recognition: Farmgép Ltd. – MOBITOX – SUPER II., mobile treating machine and Omikron Ltd. – ORS-6/3 FM row cultivator mounted liquid fertilizer spreader. 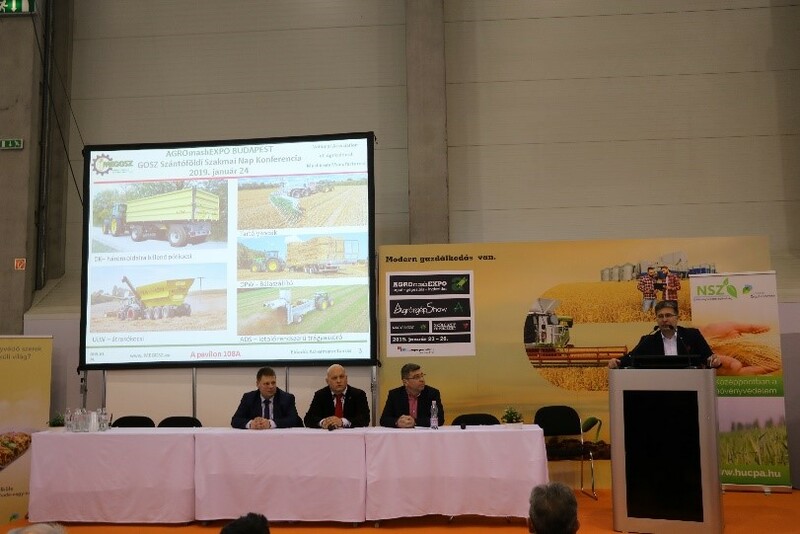 On the 2nd day of the exhibition, we presented the last year award-winning Hungarian field machines at the National Conference of Cereal Producers (Figure 3). The performance can be found in the archive. 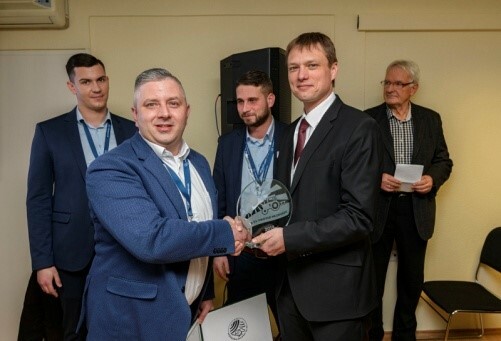 All three awards were given for the MEGOSZ member company in the framework of the “Hungarian Field Machine 2019” competition organized by the Mechanical Engineering Association (GTE)! 1. 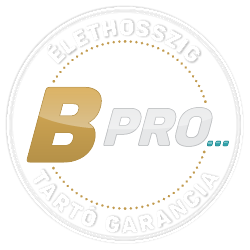 BPW AGRO Drive hydraulic driven axle (BPW Hungária Ltd, Figure 4). The “Golden Plaquette 2019” recognising ceremony, which was held by RS Commercial and Service Lp to partners for the development of precision drying, was an emphasizing event (Figure 6). 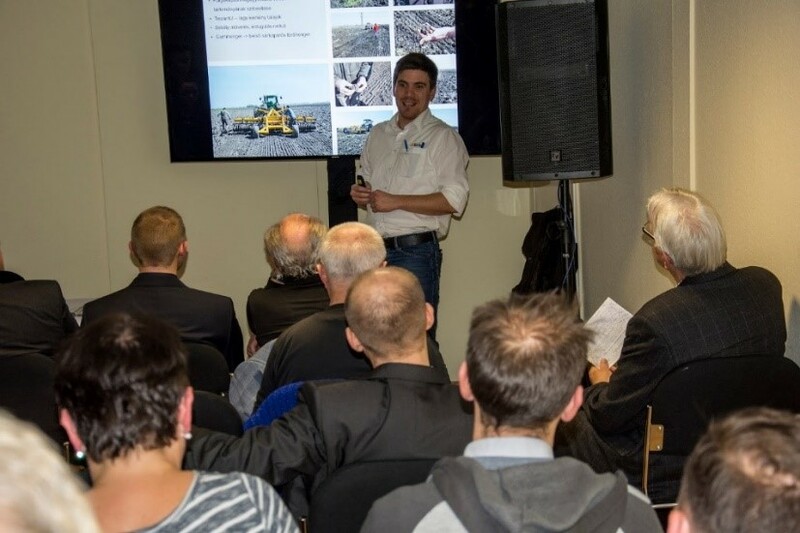 During the event a high-quality presentation was held about the latest research and developments. Farmers with outstanding results in the field received the award (Figure 7).